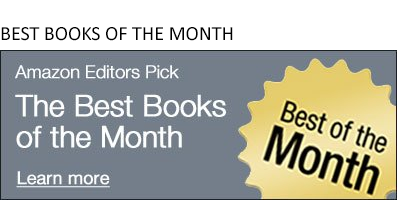 2019 promises to be a great year for Mysteries and Thrillers, but I thought I'd take a look back at 2018 to highlight a few of our favorite Mysteries & Thrillers of 2018. It's interesting to note that two of last year's biggest thrillers were written (or co-written) by former book editors. The author AJ Finn is actually Dan Mallory, who--up until five days before the publication of The Woman in the Window--was an Executive Editor and Vice President at the publisher William Morrow. Greer Hendricks was an editor at Simon & Schuster for two decades before she became one half of the team that wrote The Wife Between Us. She and co-writer Sarah Pekannen have not rested on the success of their first book--they already have a second book out. A lot has been written about editors who publish by day and write by night, but that's not the only path to writing success. Authors start off all kinds of different ways. The common thread that connects them is the sitting down and writing, which is the hard part. Here are some of the Best Mysteries and Thrillers of 2018. 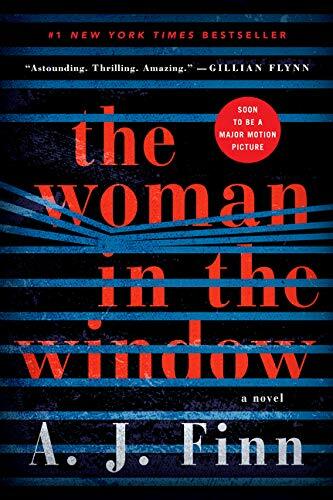 The Woman in the Window by A. J. Finn - Anna Fox lives alone—a recluse in her New York City home, unable to venture outside. When she sees something in an adjacent apartment that she shouldn’t see, her world begins to crumble—and its shocking secrets are laid bare. 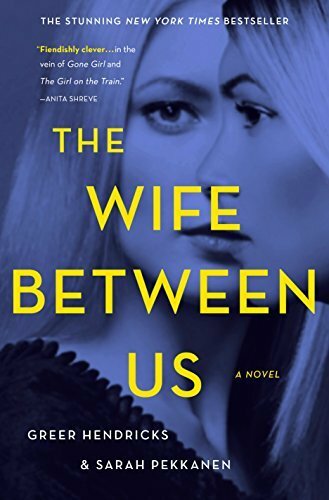 The Wife Between Us by Greer Hendricks and Sarah Pekkanen - When you read this book, you will make many assumptions. You will assume you are reading about a jealous ex-wife. You will assume she is obsessed with her replacement – a beautiful, younger woman who is about to marry the man they both love. You will assume you know the anatomy of this tangled love triangle. 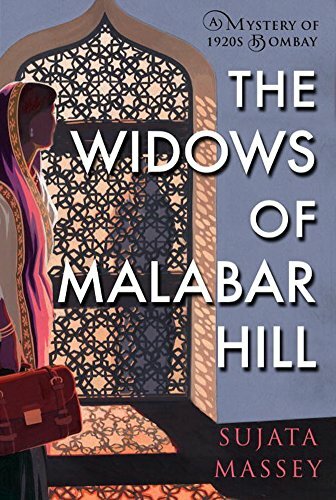 The Widows of Malabar Hill (A Mystery of 1920s India) by Sujata Massey - 1920s India: Perveen Mistry, Bombay's only female lawyer, is investigating a suspicious will on behalf of three Muslim widows living in full purdah when the case takes a turn toward the murderous. The author of the Agatha and Macavity Award–winning Rei Shimura novels brings us an atmospheric new historical mystery with a captivating heroine. 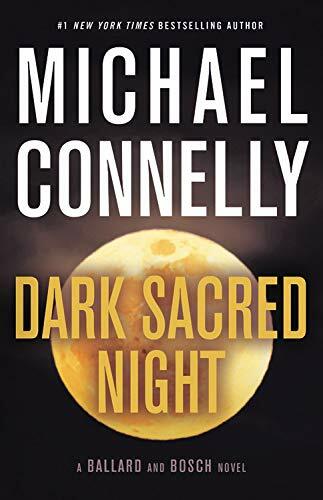 Dark Sacred Night (A Ballard and Bosch Novel) by Michael Connelly - Detective Renée Ballard is working the night beat -- known in LAPD slang as "the late show" -- and returns to Hollywood Station in the early hours to find a stranger rifling through old file cabinets. The intruder is retired detective Harry Bosch, working a cold case that has gotten under his skin. Eventually, they will team up to solve the murder of a young girl. 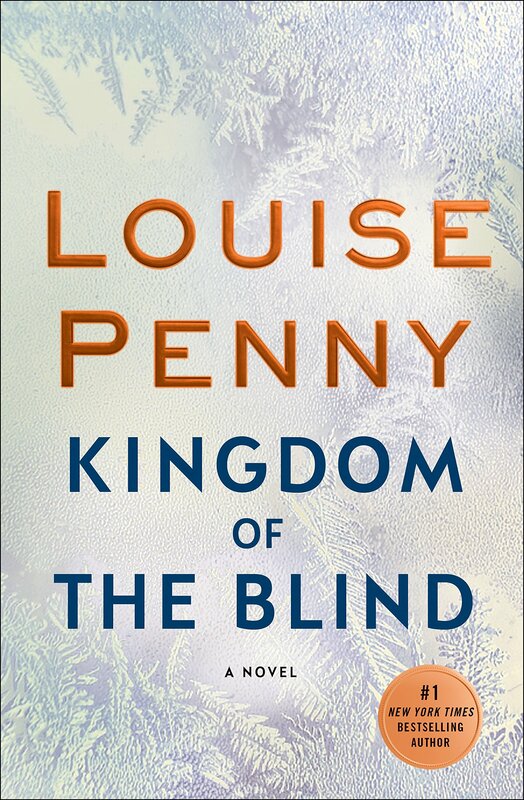 Kingdom of the Blind by Louise Penny - Reading Louise Penny’s deceptively loose plots, the reader gets distracted by the priest-like Inspector Gamache marshaling his flock, personal and professional, attuned to any strays that he may need to take under his protective wing. It isn’t until Penny pulls the final string that the plot goes taut, the smoke and mirrors fall away, Gamache’s true gameplan is revealed, and the evil that was hiding in the blind spots is exposed in this dark, slow-burning, and masterful thriller. 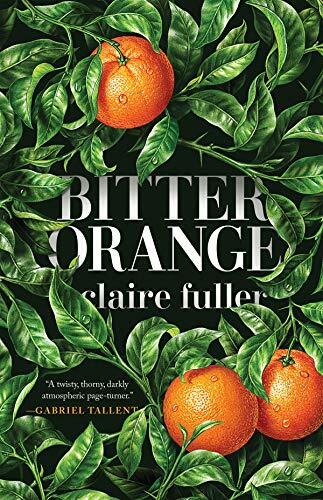 Bitter Orange by Claire Fuller -When Frances, a researcher, visits a dilapidated English country manor to research its gardens for the summer, she encounters Peter and Cara--a glamorous couple also living on the manor. But things are not what they seem, and although the couple are keen to get to know her, it soon becomes clear that she does not know them. Not at all. You can see all of the Best Mysteries & Thrillers of 2018 here.